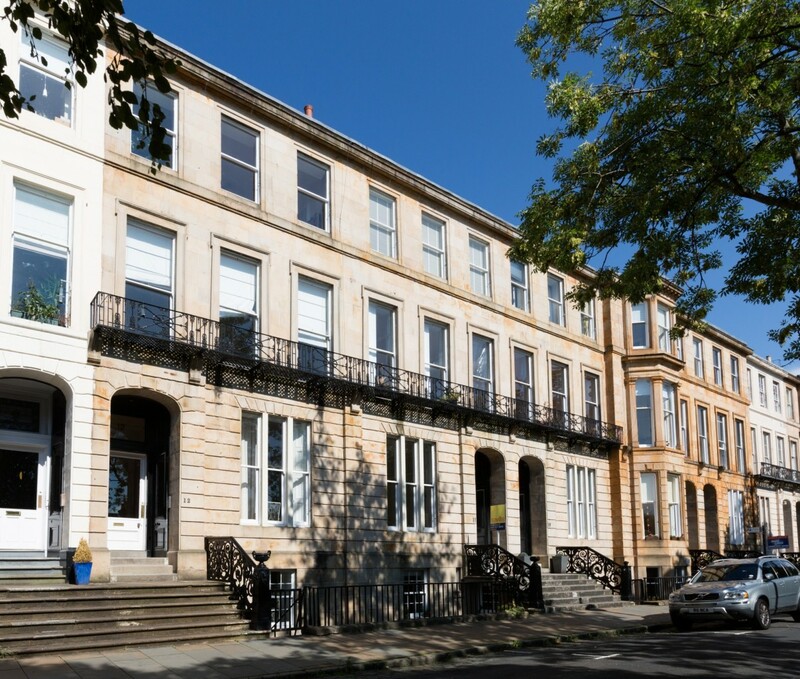 This project involved bringing three listed townhouses in a terrace back into private domestic use after decades of use as a university hall of residence. The building was converted into a mix of one, two, and three bedroom flats with the best of the properties utilising the dramatic first floor salon spaces as generous modern living rooms. The building exterior required repairs to stonework, cast iron railings balconies and ornamental rainwater goods as well as major roof works. The interior work involved making good the structure where defects were identified before repairs and re-instatements to plaster cornices, joinery and fittings could be carried out. Through a process of research, site opening up and recording it was possible to piece together the original detailing of the buildings. 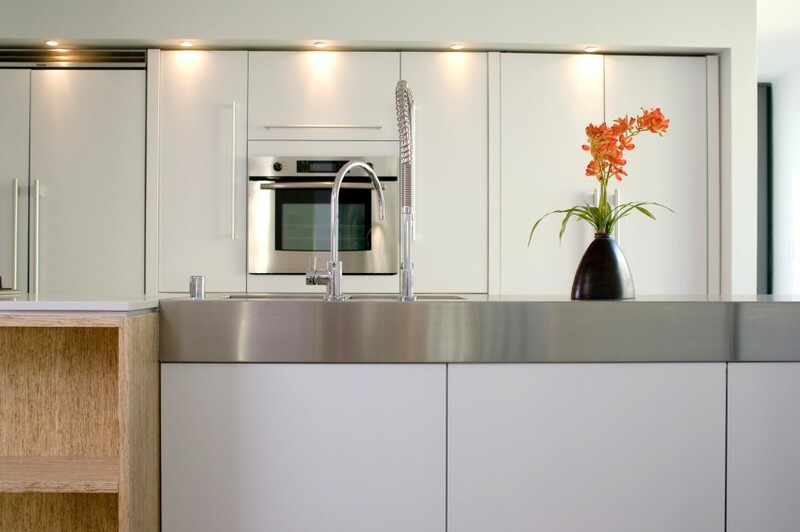 Our brief required that we needed to design a development which would be attractive to the market. With the elements of interior detail that existed and those that could be re-constructed we were able to bring back to life, the stunning qualities of the original design ,and in areas where this could not be done some elements of modern contrast were introduced producing an honest readable conversion. The result of the project was that an important building was saved and that our client sold the apartments easily. The building is an important townscape element and as such the project contributed to the wider park area renewal which has been taking place over the last 20 years as the area moves from being a commercial office location back to its original use which was residential.